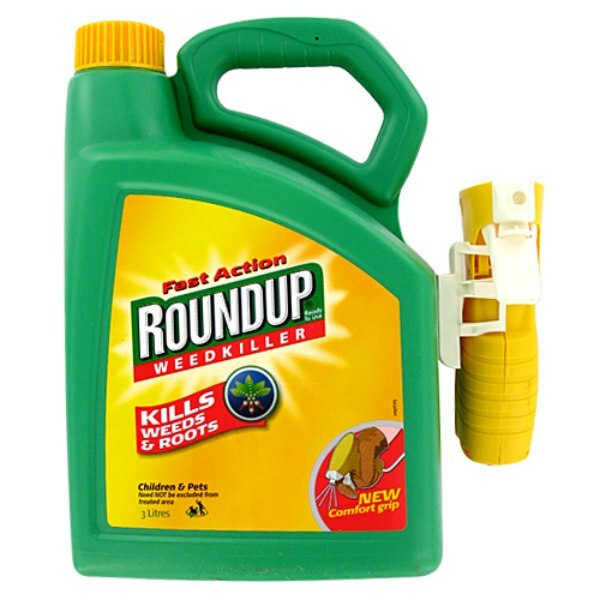 Used in yards, farms and parks throughout the world, Roundup has long been a top-selling weed killer. 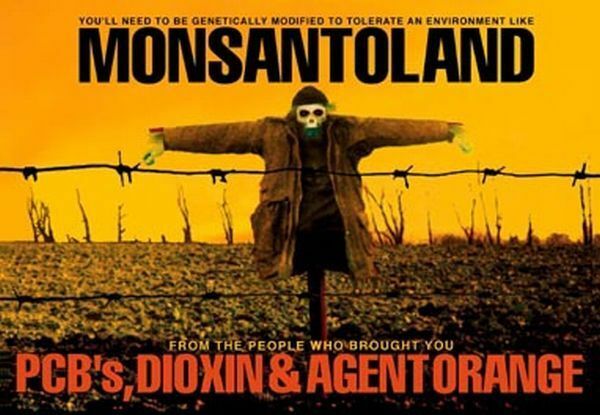 But now researchers have found that one of Roundup’s inert ingredients can kill human cells, particularly embryonic, placental and umbilical cord cells. The new findings intensify a debate about so-called “inerts” – the solvents, preservatives, surfactants and other substances that manufacturers add to pesticides. Nearly 4,000 inert ingredients are approved for use by the U.S. Environmental Protection Agency. The new findings intensify a debate about so-called “inerts” – the solvents, preservatives, surfactants and other substances that manufacturers add to pesticides. Nearly 4,000 inert ingredients are approved for use by the U.S. Environmental Protection Agency. Until now, most health studies have focused on the safety of glyphosate, rather than the mixture of ingredients found in Roundup. But in the new study, scientists found that Roundup’s inert ingredients amplified the toxic effect on human cells-even at concentrations much more diluted than those used on farms and lawns.